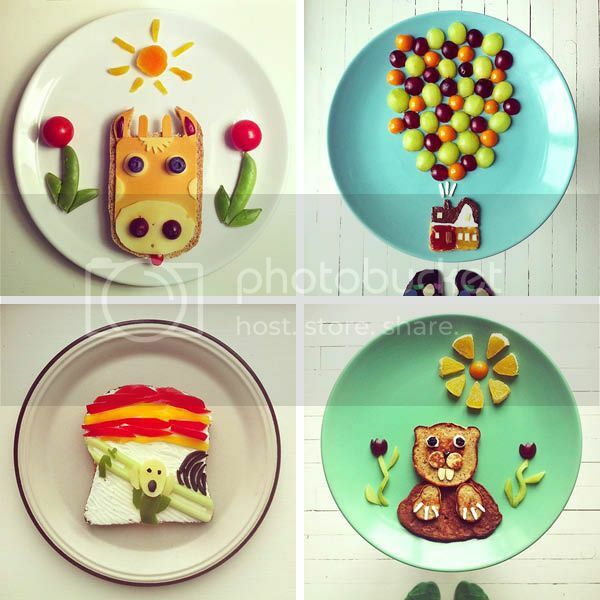 I've been seeing quite a bit of food art around the internet and in my instagram feed, but this takes the proverbial cake. 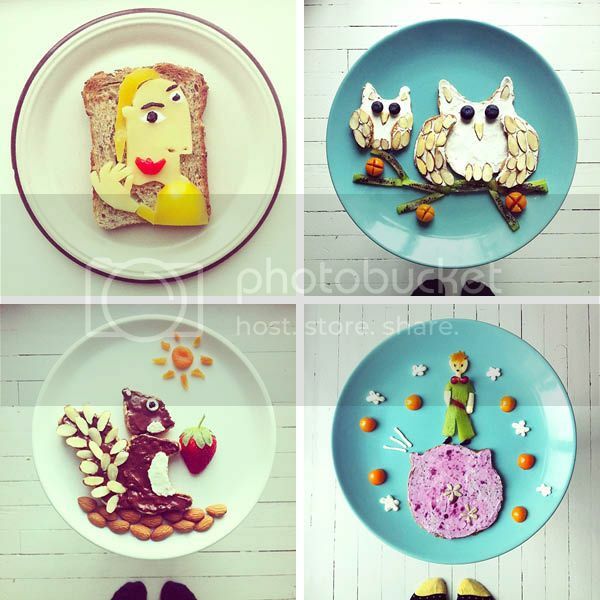 Norway based Ida Skivenes creates (and eats) incredible scenes from ingredients in her kitchen. I can't imagine ever having enough early morning creativity to turn my breakfast into anything more than the bowl of cornflakes it already is. Glad someone else is out there doing the hard yards for me. 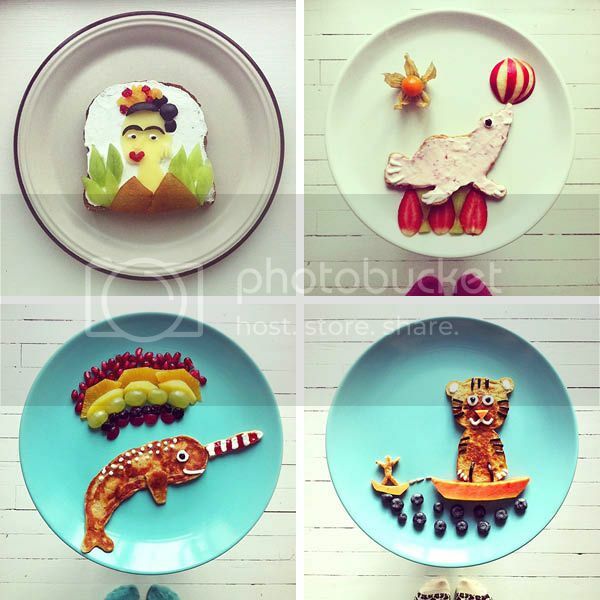 Ida shares some more snippets of her inspirations and other happenings on her blog.